Concert Theater and Event Production Services, Professional Sound Reinforcement. Commercial Installations, Restaurant and Club Sound and Lights, Technical Sales. A friendly professional staff of creative caring individuals. 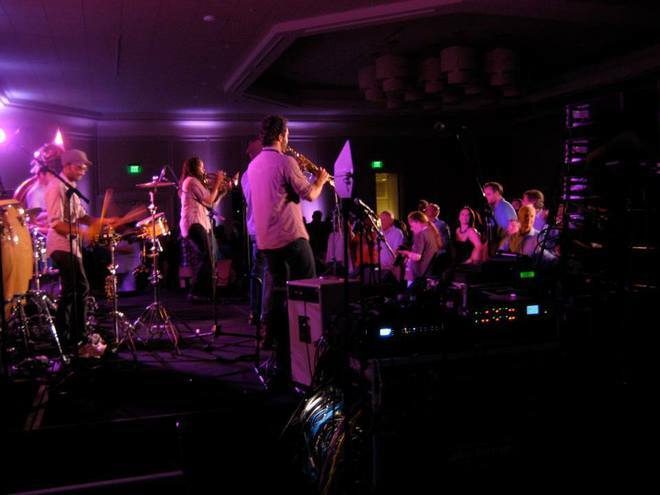 Providing seamless sound support for concert, corporate, and theater events for over 25 years. Boston's Premier Meyer Equipped Company.